Alexa Flash Briefing is a neat new addition to the distribution outlets for your podcasts at Pippa. A Flash Briefing provides a quick overview of news and other content such as comedy, interviews, and lists. It's a little more complex to set up than some other apps, but folks are quite excited about the opportunity to get their shows on Amazon's smart speaker. 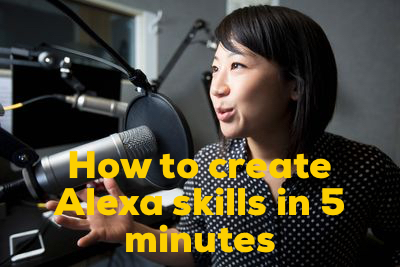 If you're interested in turning your show into an Alexa Flash Briefing Skill, you'll need to create an Amazon Developer Account, and you can follow this guide here. For the Flash Briefing, you may wish to use a special, shorter version of your RSS feed. You'll notice that it is just your feed URL with a bit added at the end. 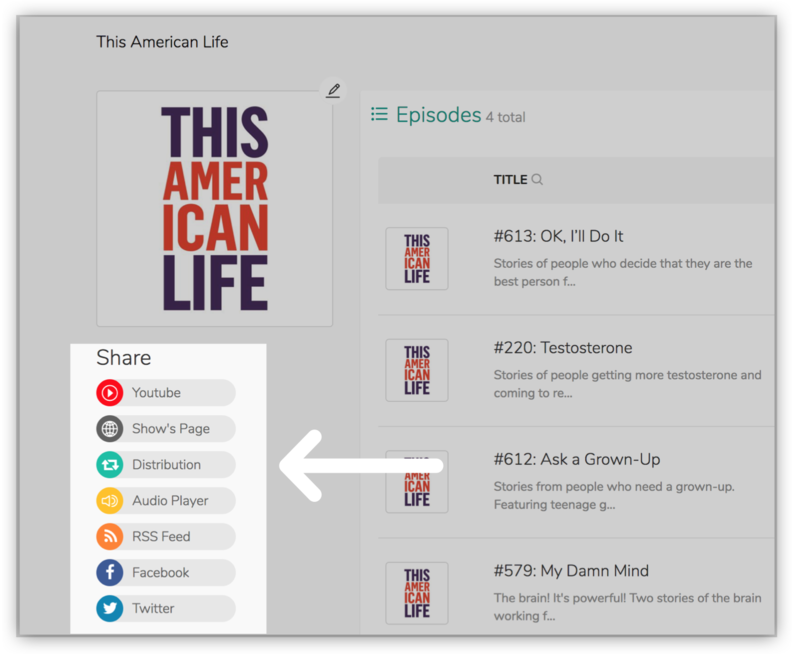 Where it ends with results=5 means that it will deliver an RSS feed with the 5 most recent episodes. For the 8 most recent episodes, simply make it results=8 and so on. We're excited about Pippa's podcasters using Flash Briefing technology, and here are two great guides they've made.